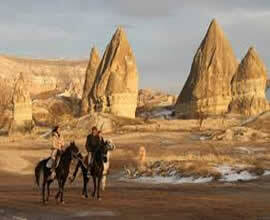 Cappadocia, known as the “Land of Beautiful Horses” is the ideal place to explore on horseback. 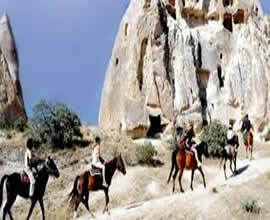 Horses have held a distinctive place in Cappadocia history for thousands of years and the unique landscapes around Goreme are perfect for exploring on a native Anatolian or Arabic horse – with a real Turkish cowboy! Well away from the crowds, explore the fascinating valleys and breathtaking vistas around Goreme during a 2- or 4-hour trail ride. 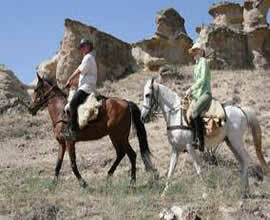 We also offer all-day trail rides and multiple-day excursions on horseback. 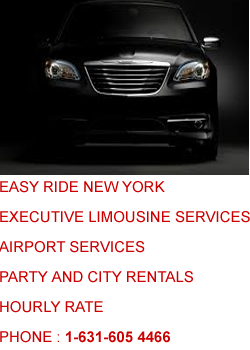 The 2 hour ride is 40 Euro per person. 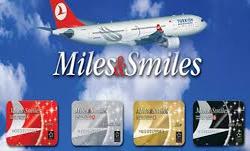 You will travel through some of the most beautiful valleys in Cappadocia – Swords Valley, Meskendir Valley, Rose Valley and Love Valley. Ride among the apple, apricot, walnut and quince orchards as well as the grape vines used for local wines. The trails wind up through volcanic stone hills passing many beautiful fairy chimneys and churches along the way – with breathtaking vistas on mountain tops and unique landscapes in every direction. We also offer 4 hour tours for 75 Euro per person. 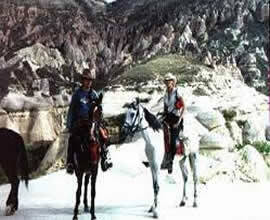 These tours visit the valleys listed above but also include the beautiful Pigeon, White and Zemi Valleys. We can also organize private full-day, multi-day horseback riding excursions as well as full-moon tours with a bonfire/campfire in the mountains (weather permitting). 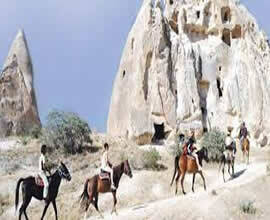 Please do not hesitate to ask us for more information on horseback riding in Cappadocia. 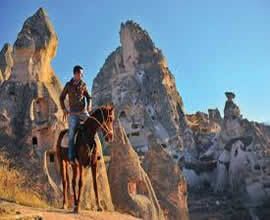 Contact us to book your horseback riding adventure in Goreme. 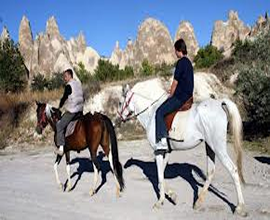 Some riding experience is recommended as there are several areas where you may be required to dismount and walk the horse and then mount the horse again to continue the tour. The Turkish cowboy will be with you the entire time for assistance but you will be expected to handle your horse during the tour. Helmets are available at the ranch upon request. Depending on the season, a light jacket may be necessary as you will be at different elevations during the tour. Comfortable clothing and flat shoes are recommended. 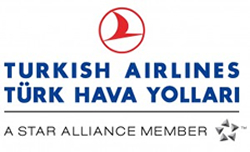 We will pick you up at your hotel in Goreme or Urgup and deliver you to the ranch located near the Goreme Open Air Museum.